ICT industry professional with extensive technical and business experience. Over 30 years in planning, engineering, product management and business development for signaling networks, intelligent networks, and wireless communications networks.  Author of many technical papers about various telecommunications subjects including the published reports “Yes 2 Prepay” and “Data on SS7” as well as co-author of the books “Wireless Intelligent Networking” and “Mobile Positioning and Location Management”. Artificial Intelligence (AI) is increasingly integrated in many areas including Internet search, entertainment, commerce applications, content optimization, and robotics. The long-term prospect for AI is that it will become embedded in many different other technologies and provide autonomous decision making on behalf of humans, both directly, and indirectly through many processes, products, and services. One of the primary drivers for AI is automated machine-driven decisions. Consequently, AI is rapidly making its way into many advanced solutions including autonomous vehicles, smart bots, advanced predictive analytics, and more. Some of the more well-known companies leading the way in the United States include IBM, Intel, Microsoft, Siemens, and others. Many industry verticals will be transformed through this evolution as the Information and Communications Technology (ICT) and digital technologies support many aspects of industry operations including supply chains, sales and marketing processes, product and service delivery and support models. AI is providing unprecedented opportunities for enterprise and industry to identify and act upon otherwise hidden business opportunities, such as redirection of resources and distributed production closer to the point of need. AI is undergoing a transformation from silo implementations to a utility function across many industry verticals. For example, Mind Commerce sees particularly substantial impacts in the Medical and Bioinformatics as well as Financial Services segments. Workforce automation is an area that will affect many different industry verticals as AI greatly enhances work flow, processes, and accelerates the ROI for smart workplace investments. 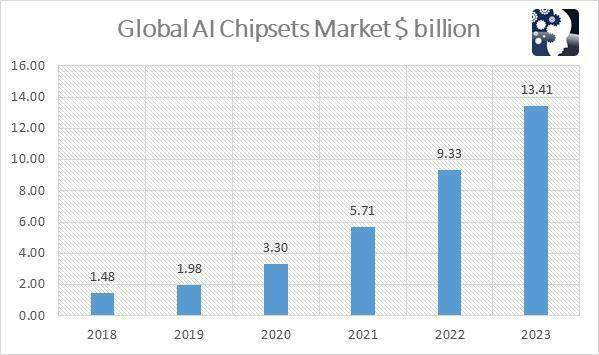 The AI chipset marketplace is poised to transform the entire embedded system ecosystem with a multitude of AI capabilities such as deep machine learning, image detection, and many others. This will also be transformational for existing critical business functions such as Identity management, authentication, and cybersecurity. 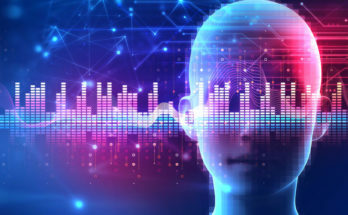 Multi-processor AI chipsets learn from the environment, users, and machines to uncover hidden pattern among data, predict actionable insight, and perform actions based on specific situations. AI chipsets will become an integral part of both AI software/systems as well as critical support of any data-intensive operation as they drastically improve processing for various functions as well as enhance overall computing performance. Various forms of AI are being integrated into Supply Chain Management ( SCM) solutions to improve everything from process automation to providing greater visibility into static and real-time data as well as related management information systems. In addition to fully automated decision making, AI systems are also leveraging various forms of cognitive computing to optimize the combined efforts of artificial and human intelligence. 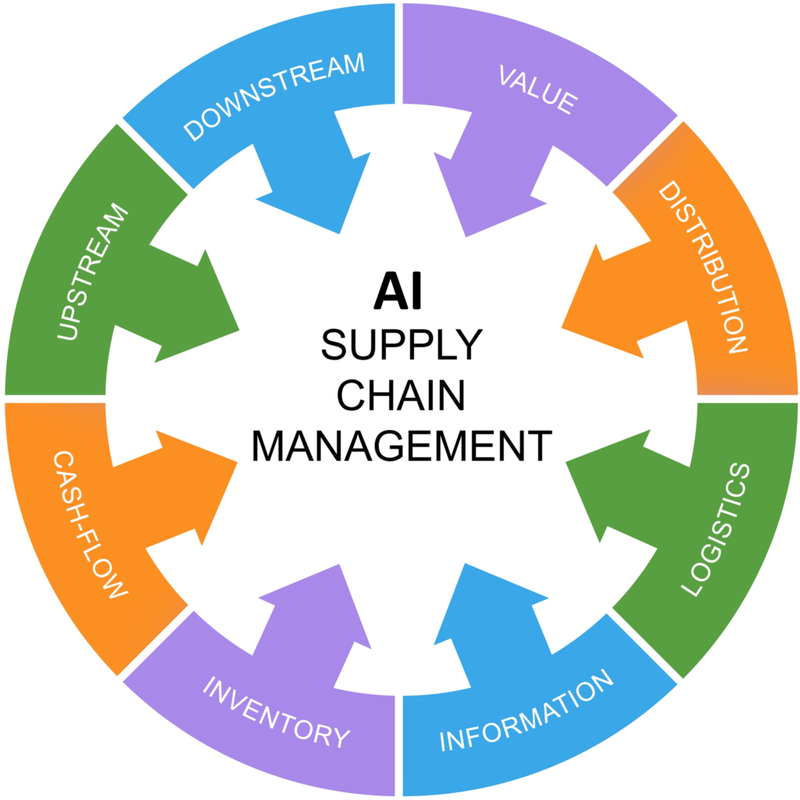 For example, AI in SCM is enabling improved supply chain automation through the use of virtual assistants, which are used both internally (within a given enterprise) as well as between supply chain members (e.g. customer-supplier chains). The Industrial Internet of Things (IIoT) sub-market of manufacturing will be of great importance to certain industry verticals such as agriculture and other production-oriented sectors. As IIoT progresses, there will an increasingly large amount of unstructured machine data. The growing amount of machine generated industrial data will drive substantial opportunities for AI support of unstructured data analytics solutions. Developments in AI and Cognitive Computing support inclusion of these technologies with virtually every type of robot including general purpose bots that act on behalf of their owner. Big Data technologies and predictive analytics enable streamlining of industrial processes. AI technology provides the means to further automate decision making and to engage machine learning for ongoing efficiency and effectiveness improvements. AI is also becoming embedded and/or associated with many applications, services, products, and solutions. The Global AI in Supply Chain Market by AI-as-a-Service is anticipated to reach $1.3 Billion by 2024. AI in sports market represents a substantial opportunity for operational improvements including efficiency and effectiveness enhancements that ultimately lead to substantive team game performance. 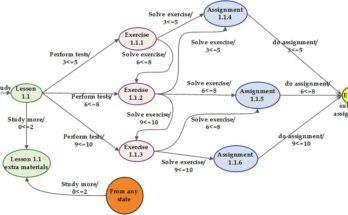 Improving the overall efficiency and effectiveness of teams and individual athletes a big implications as sports related activities and events have become a major industry in the last few decades. Up to 65% of long-term cognitive dysfunction due to concussions is preventable through use of AI. AI in sports will improve individual and team performance by average of 17% and 28% respectively. 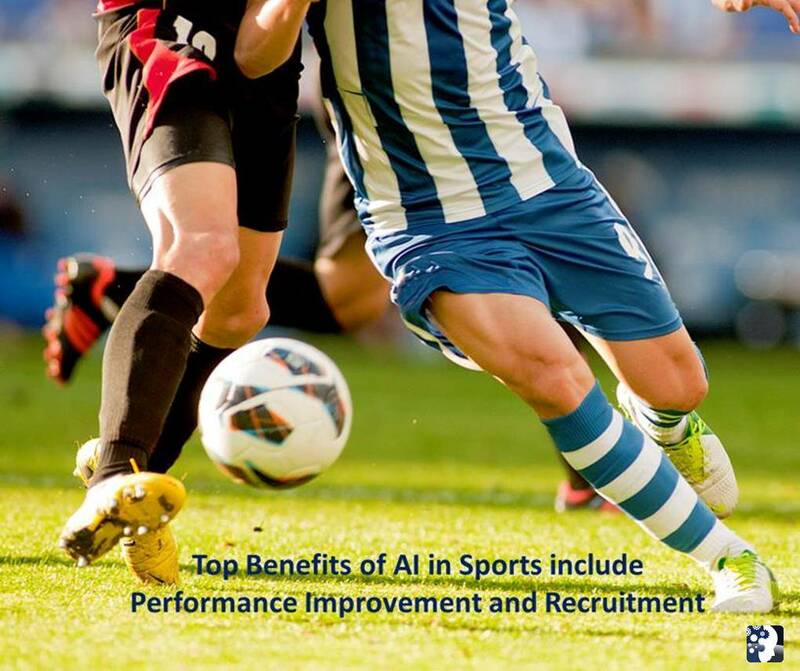 Top benefits of AI in sports include performance improvement, injury prevention, and recruitment. Wise implementation of AI at the Olympic level represents a means of sponsoring countries, companies, and wealthy benefactors to maximize their investment in the best world athletes. AI in sports market at the collegiate level provides this type of indirect benefit as college sports programs must be careful to not step over the line in terms of rules regarding financial benefits to players. AI is increasingly integrated in many areas of telecommunications and IT including Internet search, entertainment, commerce applications, content optimization, and robotics. 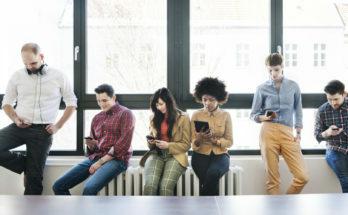 For example, communication service providers will look beyond AI based chatbots and other online CRM automation tools towards conversational AI, which will become very important for both cost reduction and customer satisfaction. This is because conversational AI will provide the best combination of human-like interaction, but with the full knowledge base of carrier service information. AI in prepaid wireless customer care will not be limited to conversational AI, however, as machine learning will also be a powerful tool to identify trends in customer care. This will allow carriers to proactively deal with potential customer concerns before they become systemic problems. Another important area for AI in telecom is Cognitive Network Management, which represents one of the most important emerging network infrastructure opportunities. Network operators have made great strides with existing Self-organizing Network (SON) technologies. However, AI, in combination with Software-Defined Networking (SDN) and advanced analytics, is poised to take autonomous, intelligent network operation and control to an entirely new level of self-awareness, self-configuration, self-optimization, self-healing, and self-protection. While AI has not yet made extensive inroads into the realm of networks, cellular systems in particular will soon achieve early and extensive success through the combination of Machine Learning, SDN, and advanced data analytics technologies. AI will ultimately be found in various of telecom including networking products and solutions, embedded equipment, components, and software platforms (network automation, optimization, and transformation). Accordingly, AI is poised to fundamentally shift ICT industry as technologies such as Machine Learning, Natural Language Processing, Deep Learning, and others dramatically enhance the performance of communications, apps, content, and digital commerce. AI will also drive new business models and create entirely new business opportunities as interfaces and efficiencies facilitate engagement that has been heretofore incomprehensible. AI based Intent based networking will fundamentally transform datacenter operations. The combination of AI and IoT (AIoT) will add significant value to Intent Based Networking. Network automation and orchestration alone will reach nearly $490M by 2024. Artificial Intelligence (AI) represents a wide variety of technologies including Machine Learning, Deep Learning, Natural Language Processing and more. Mind Commerce sees AI increasingly embedded within many systems and applications including everything from data management to retail shopping. The AI segment is currently very fragmented, characterized with most companies focusing on a silo approaches to solutions. Longer term, Mind Commerce sees many solutions involving multiple AI types as well as integration across other key areas such as the Internet of Things (IoT) and data analytics. The combination of AI and IoT (known as the Artificial Intelligence of Things or the AIoT market) has the potential to dramatically accelerate the benefits of digital transformation for consumer, enterprise, industrial, and government market segments. As IoT networks proliferate throughout every major industry vertical, there will an increasingly large amount of unstructured machine data. The growing amount of human-oriented and machine generated data will drive substantial opportunities for AI support of unstructured data analytics solutions. 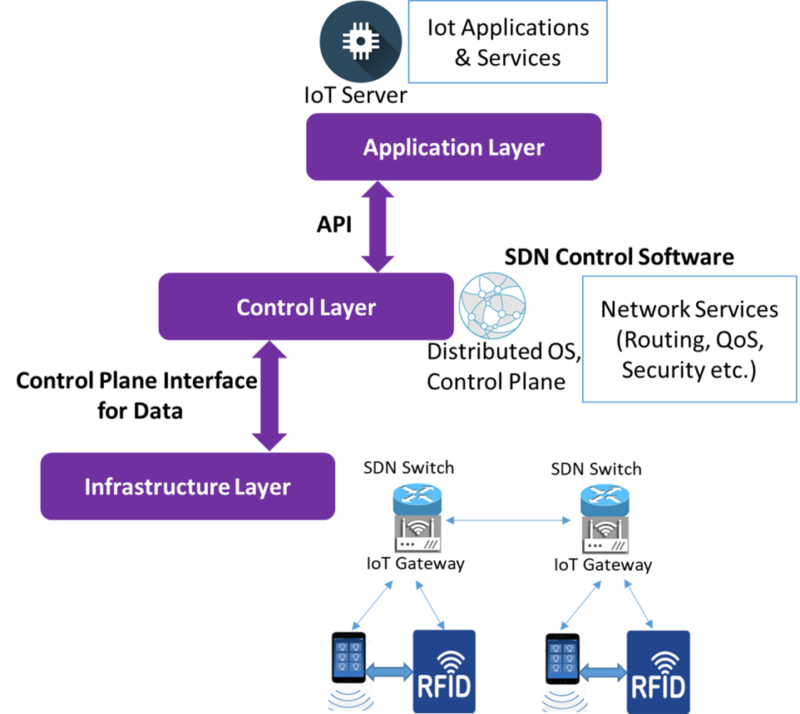 Data generated from IoT supported systems will become extremely valuable, both for internal corporate needs as well as for many customer-facing functions such as product lifecycle management. Mind Commerce is an ICT strategy company that has focused exclusively on Information and Communications Technology for over twenty years. With deep roots within the ICT industry, we are well-connected and often called upon by clients to improve their understanding of current challenges, identify future opportunities, and provide vision for the next 5 to 10 years. The Mind Commerce ICT Consulting Practice covers many important telecom and IT topics with a concentrated focus on certain key emerging and highly disruptive technology areas including: Artificial Intelligence, Broadband, Cloud Computing, Data Analytics, Edge Computing, Immersive Technologies (Augmented and Virtual Reality), Industrial Automation, Internet of Things, and Robotics. Contributor ICT industry professional with extensive technical and business experience. Over 30 years in planning, engineering, product management and business development for signaling networks, intelligent networks, and wireless communications networks. Author of many technical papers about various telecommunications subjects including the published reports “Yes 2 Prepay” and “Data on SS7” as well as co-author of the books “Wireless Intelligent Networking” and "Mobile Positioning and Location Management".